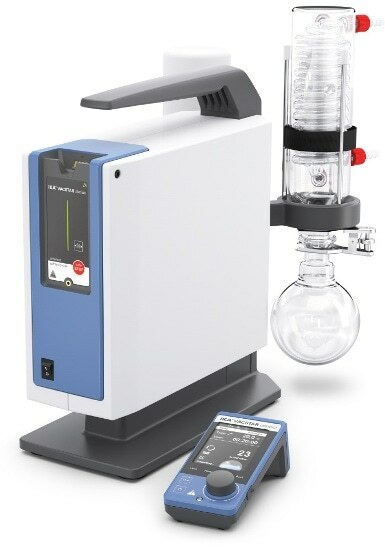 The VACSTAR dry 4-chamber membrane vacuum pump is low-maintenance, chemically resistant and powerful, and can be used for filtration, separation and removal. With a removable display and integrated vacuum controller, VACSTAR control is an ideal system. The controller has modes for a range of processes, including both manual and automatic operation, as well as functions for evacuation, pumping or cleaning. 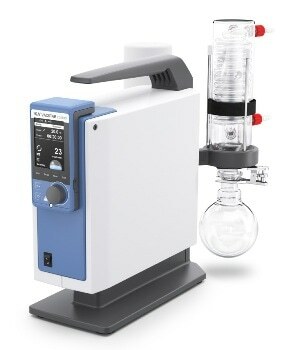 Able to operate at a minimum of 2 mbar with a 22 l/min suction rate, VACSTAR offers excellent suction performance. Operating modes can be selected using either the intuitive operator menu, or using a remote control, to suit the application required. 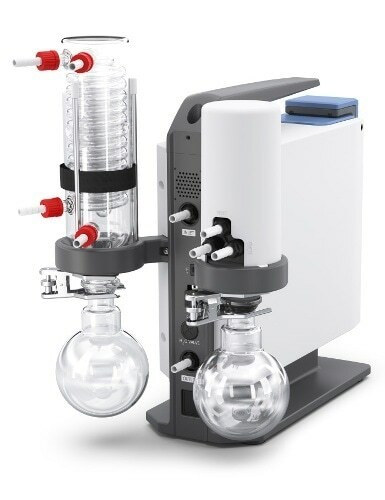 Both laboratory employees and the environment are protected from harmful exhaust air using a downstream vacuum safety emission condenser (VSE1).